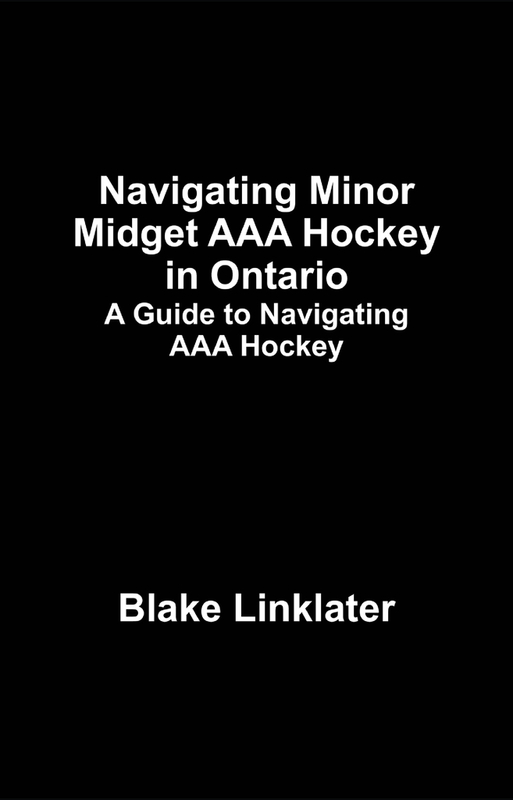 This book was designed for minor hockey players and parents at the Elite level. After almost 20 years of coaching and playing I have found that many parents have questions and don't know where to go for answers as they enter the minor hockey world and in to their draft year. This book is an attempt to answer those questions and help direct players and parents to relevant, pertinent information. It seeks to help players and parents find the places to go for answers and what to expect. 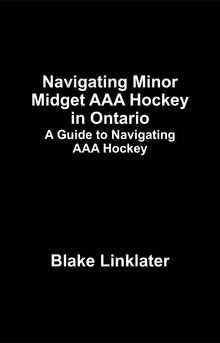 Blake has been coaching and playing hockey at the AAA level for almost 20 years. In addition to coaching he is also a scout for IHC Hockey Management; working with players wanting to advance to the next level of hockey. He is also available for coaching and consultation and can be reached via email at blakelinklater@gmail.com or blinklater@ihchockey.com.